"There cannot be a thing that&apos;s a wrong fact," said writer Benno Nelson at The Paper Machete. But he points out that, despite this, politicians these days seem to be arguing quite the opposite. 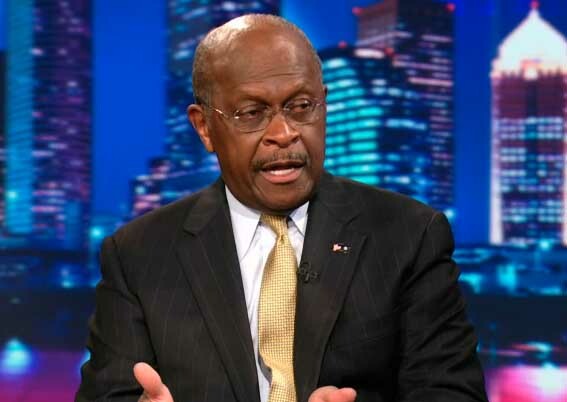 Like Herman Cain, for example, who, when making an appearance on The Daily Show last week said to John Stewart, "Here&apos;s where we differ on the facts. And I would challenge you on the facts. Your facts are wrong. This happens all the time when people have the wrong facts." For me, listening to politicians talk is like listening to an audio recording of a live performance. I know there are things going on that I don&apos;t have access to. I know the medium is controlling my impression of the truth but its difficult to diagnose the scope of that control without more information. In the case of a recorded performance you&apos;re just out of luck; you may or may not be missing something and there&apos;s no way for you to know how good or bad that thing you might be missing might be. But in politics, the control for this, the anchor, should be facts. Like 100 percent of America, I haven&apos;t read the Affordable Care Act, haven&apos;t read the Ryan budget, haven&apos;t read Bowles-Simpson. And so we enter a contract where we pick people who we trust to tell us the facts. But we know they&apos;ll also tell us their opinion, they&apos;ll also try to sell us something or get us to vote for them. But the facts will anchor us. Following the Republican National Convention, there&apos;s been a lot of attention paid to the extent to which politicians are failing at this; saying things sort of specifically provably wrong.